Segmented elastic. Dura-Foam for long-term wear. 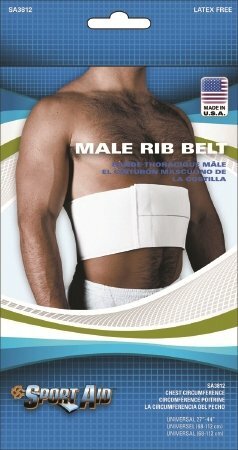 Fully adjustable; Fits chest 27 to 44 inch.